The Trust employs over 530 people, including 170 fully qualified tradespeople, all as part of the wider Wrekin Housing Group. The Group consists of care provider Choices Housing Association, social enterprises The Furniture Scheme, Fuse and Reviive, and The Shropshire Housing Alliance, and employs 1,300 people in total. 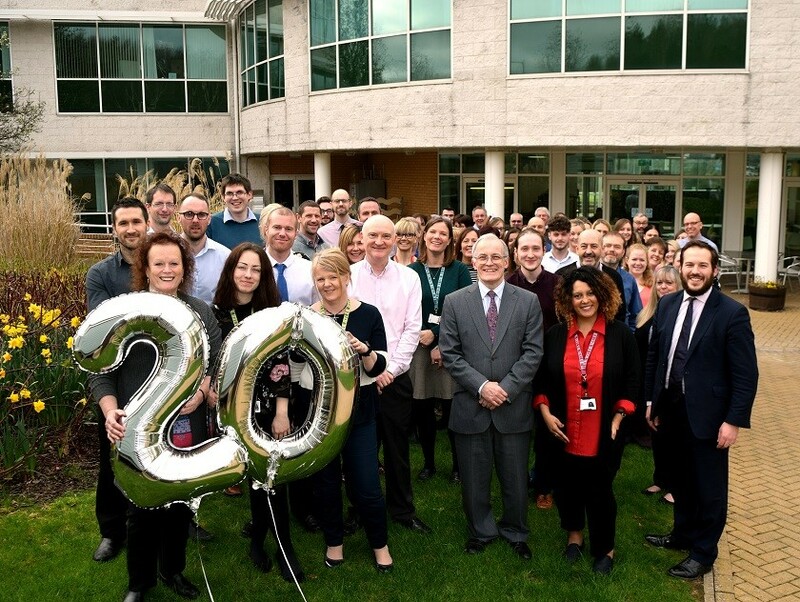 Wayne Gethings, The Wrekin Housing Group’s interim chief executive said: “It’s great to be able to announce this special anniversary fund as we hit our twenty year milestone. A panel of tenants and staff from The Wrekin Housing Trust will judge applications to the fund. Further information about the fund, including the application form is available on the Trust’s website wrekinht.org.uk/anniversaryfund. The Wrekin Housing Trust is also running an art competition as part of their twentieth birthday celebrations. Further information is also available on the Trust’s website wrekinht.org.uk/calendar2020.